Force Equipment, WesTrac and Komatsu received the $35 million joint contract to perform maintenance on Fortescue’s heavy mobile equipment in Port Hedland, saving the company a 1600 kilometre one-way trip to Perth for heavy mobile equipment repairs. The contract will provide 17 full-time jobs for local workers and infrastructure investment in the Pilbara. 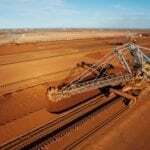 Six per cent of Fortescue’s spend on procurement in the last financial year went towards businesses in the Pilbara region of Western Australia, Fortescue chief executive officer Elizabeth Gaines said. 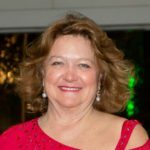 “Thriving businesses are fundamental to the economic prosperity of our communities and basing the maintenance of our heavy mobile equipment in Port Hedland is a very practical, common sense approach that has significant benefits for our community,” Gaines said. 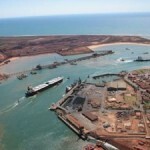 Port Hedland Mayor Camilo Blanco said he was pleased with Fortescue’s decision to award the MCORS contract to three Hedland-based businesses as it would help to support local jobs for local residents, particularly young people. 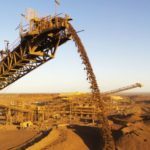 In 2018, the Australian Bureau of Statistics (ABS) cited a youth unemployment rate of 14.4 per cent in the outback region of Western Australia, which included the towns of Port Hedland, Kalgoorlie, Broome, Karratha and Geraldon.